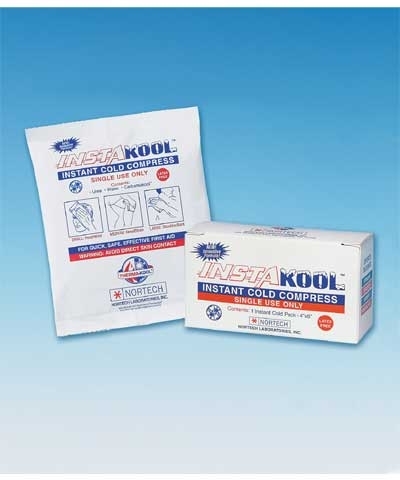 North America's most popular lace-up ankle brace. FREE SHIPPING to contiguous US states. 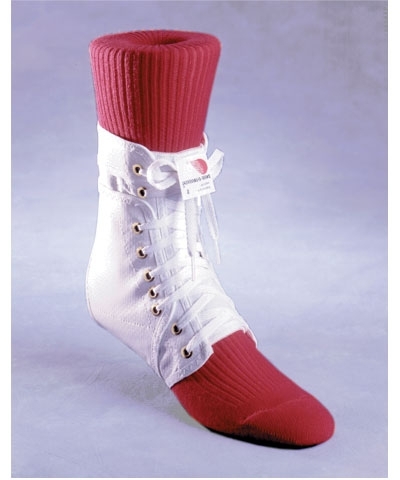 The Swedo-o offset Ankle Lok flap pulls the ankle into a stable position and holds it securely. The full elastic back insures unrestricted blood flow. The short curved heat sealed arch fits the contour of foot for a comfortable fit. The patented internal U shape stainless steel spiral stays built into each brace provide extra support. 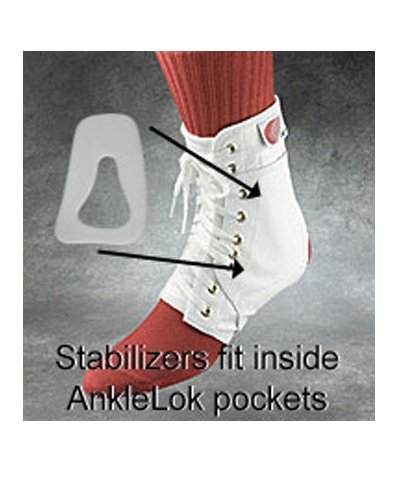 Includes optional plastic stabilizers which give even more support to the ankle. See G941S for replacement stabilizers.